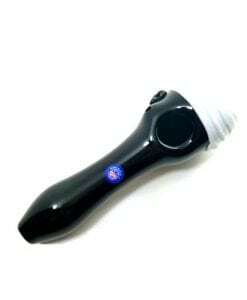 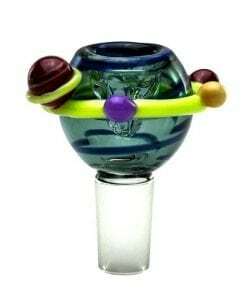 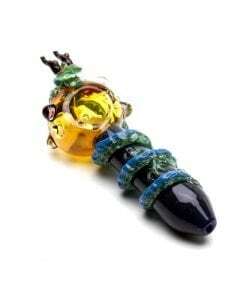 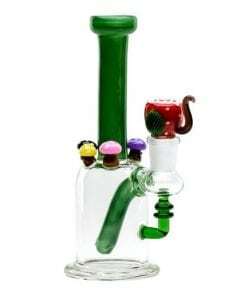 This Water Pipe features a Dragon Ball Z themed design. 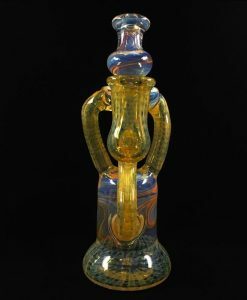 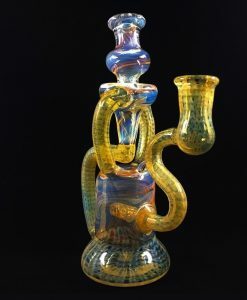 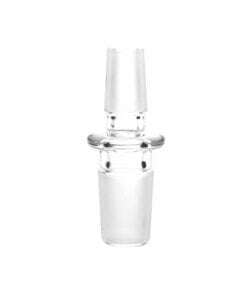 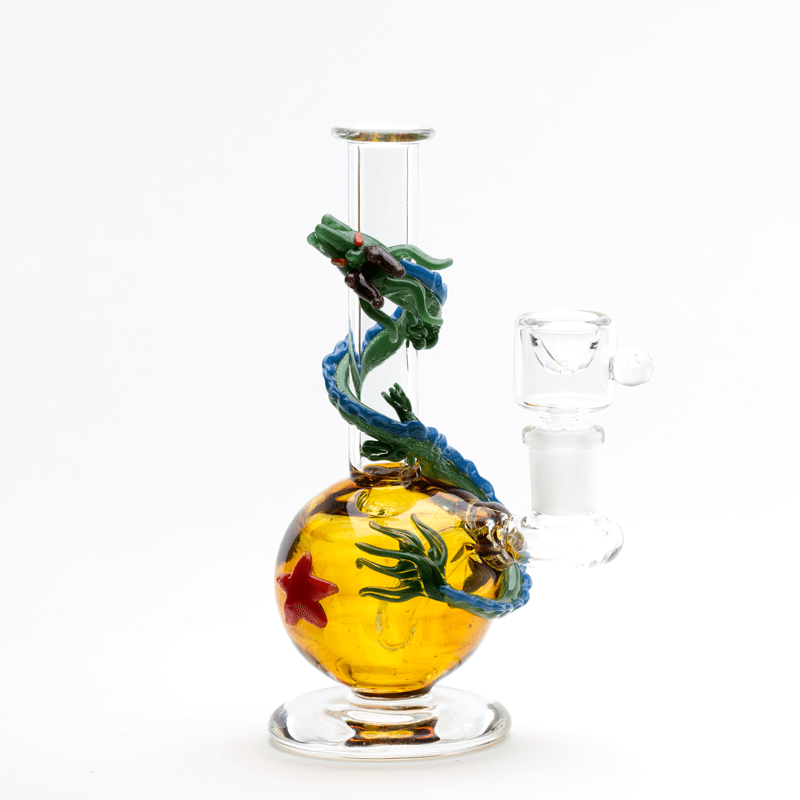 This Empire Glassworks Mini Dragon Water Pipe features a 3-hole fixed percolator downstem and is made from thick borosilicate glass. 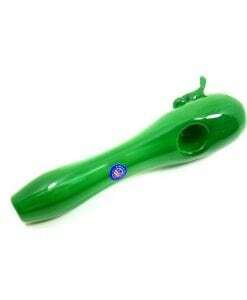 This Dragon Ball Z themed water pipe includes an opal slider.